So while I was in Cyprus I placed an order for new workout clothes from Gap.com! I am seriously in love with their workout gear! I ordered a new pair of workout capris, and I was in love with my heathered capris I bought a few months ago. 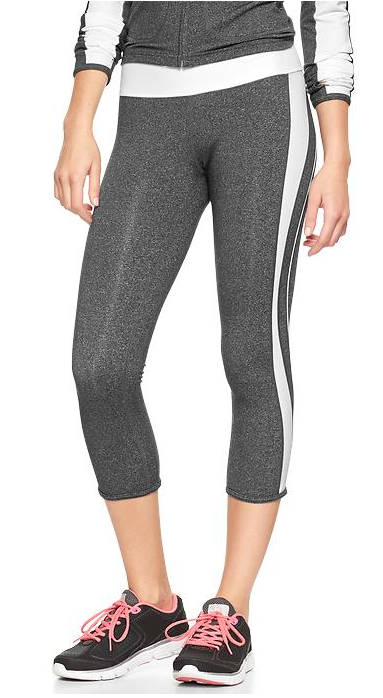 I ordered these GapFit gFast heathered colorblock capris. Haven’t tried them on yet but they seem so comfy! 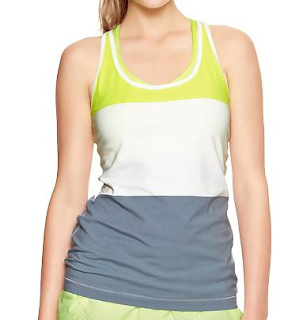 I next bought two GapFit graphic tanks. I am in love with this black and white one, I am currently wearing it! 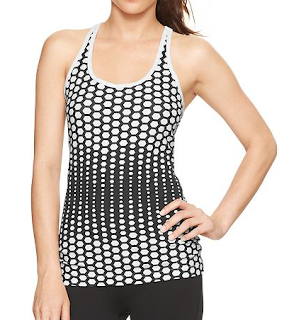 Super comfortable and it makes your waist look smaller because of the shapes and the black color block! 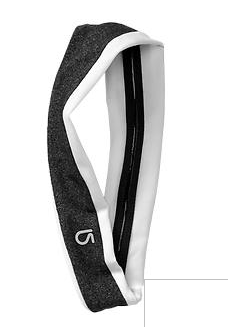 And lastly, I bought a GapFit contrast headband to match my clothes, and it is useful as it keeps hair out of your face as you work out! I got 30% off which made it an even sweeter deal and free shipping over $50! Gap has sales ALL the time, they currently have one for 30% off and free shipping, and different days they have different percent off but it is always a deal! So if you visit one day and its not a big percent off, check again the next day! 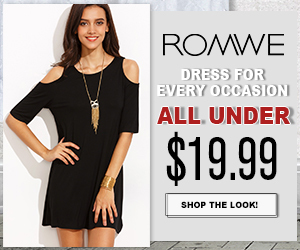 Definitely a good place to buy workout clothes, I recommend it! 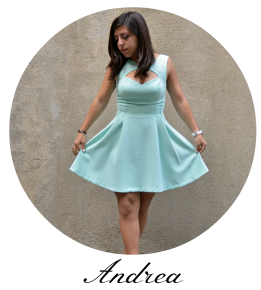 Next Post One year blog anniversary!! !